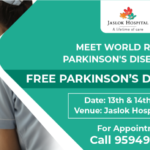 Parkinson’s disease is a neurodegenerative disorder affecting the physical, psychological, functional and social, the status of individuals. Today, we will know the benefits of exercise for Parkinson’s disease people. Exercise plays an important role in staying healthy, increasing the balancing power, daily living activities for Parkinson’s disease people. Idiopathic Parkinson’s disease affects approximately 4.5 million individuals older than the age of 50 years in the world’s 10 most populous nations. PD commonly presents with progressive postural instability, hypokinesia, rigidity, and tremor. In part, the motor manifestations of Parkinson disease result from a selective neuronal loss in the motor circuits of the basal ganglia. The development of Lewy bodies within poorly myelinated neurons of the midbrain causes to loss of dopaminergic neurons and thus neurotransmitter imbalance. 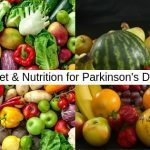 Although Parkinson disease sporadically occurs and is variable in its presentation, the effects of PD on neurologic function consistently contribute to increasing disability over time. Postural instability in Parkinson’s disease is inconvenient to the patient as well as the doctor in that it contributes to an increased frequency of falls and fall-related injuries relative to neurologically healthy individuals. Postural instability may be resistant to an improvement of dopamine replacement medications. Exercise is a planned, structured physical activity which aims to improve one or more aspects of physical fitness. 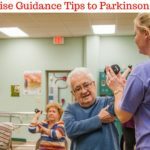 There is a growing body of evidence regarding the benefits of exercise for Parkinson’s patient in terms of neuroplasticity and the ability of the brain to self-repair. 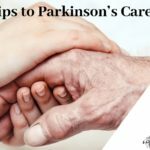 Know more about lifestyle and home-remedies for Parkinson’s patients. Animal models have found that exercise has protective benefits against the onset of symptoms in Parkinson’s disease. This appears to be due to the release of neurotrophic factors, and greater cerebral oxygenation, which together promotes new cell growth and cell survival. In PD, it has been found that exercise stimulates dopamine synthesis in remaining dopaminergic cells and thus reducing symptoms. Where exercise is introduced at an early stage of the disease, progression can be slowed. Parkinson’s disease patients have been shown to reduce levels of physical activity more quickly than their healthy peers and have lower levels of strength and functional ability. However, the observation of muscle weakness is not simply a secondary consequence of aging and inactivity, but also a primary symptom of Parkinson. This is due to impaired basal ganglia having an inadequate effect on the cortical motor centers which in turn lead to less activation of motor neurons and therefore muscle weakness. This mechanism also contributes to impaired balance, falls, and disability. A recent review of physiotherapy for people with PD has shown that there were positive benefits associated with gait, transfers, balance and functional ability. Exercise is of benefit to people with PD in respect of physical functioning, HRQOL, strength, balance and gait speed. 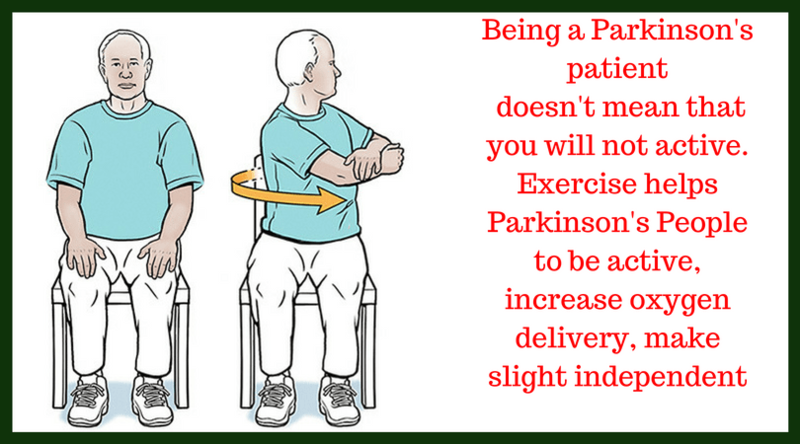 Stretching exercises help Parkinson patient to reduces stiffness, improves mobility, posture, balance, and gait. Research studies show that high intensity (velocity/repetition) is a characteristic of exercise that may be important in promoting activity-dependent neuroplasticity of the injured brain, including the basal ganglia. Improved motor performance has been reported and treadmill speeds have gradually increased from studies, in which subjects trained at self-selected velocities for comfort to speeds above overground walking velocity. High-intensity exercise group showed post-exercise increases in speed of walking, increase in the step and stride length, and hip and ankle joint excursion and improved weight distribution during sit-to-stand tasks. The low- and zero-intensity groups did not show consistent improvement in gait and sit-to-stand task. The high-intensity group showed lengthening in CSP. Aerobic exercises increase the oxygen delivery and also increases the neurotransmitters to keeps us healthy. General exercise may also reduce depression. Learning-based memory exercises can also help keep our memory sharp. Akinesia or bradykinesia, a failure or slowness of voluntary movement is frequently observed in people with Parkinson’s disease. Bradykinesia and freezing cause difficulty in gait initiation, as if the foot is stuck to the ground. Decreased overall muscle strength and loss of flexibility particularly in the spine is often noted in people with PD. It is thought that bradykinesia and musculoskeletal limitations of the vertebral spine, in turn, create pulmonary dysfunction, which is one of the leading causes of mortality and morbidity in persons with PD. Medications can slow the progression of this disease, but they become ineffective over a period of time, and nonpharmacological interventions may be important to address fall risk and secondary complications of immobility. Alternative approaches to physical exercise are important to explore for people who may not be able to participate in strenuous, intensive or even moderate activity because of limitations such as impaired balance or pulmonary dysfunction. Iyengar Hatha yoga emphasizes postural alignment and movement within postures. This form of yoga provides a gentle alternative method of exercise that can be easily adapted in people with physical disability and neurological disorders because of the progression from body awareness to relaxation to flexibility to strength activities. Props such as belts or cushions are incorporated to achieve body alignment in lying, seated, and standing positions. Yoga has been shown to produce strength and flexibility improvements in healthy adults. Yoga is the best form of exercise for Parkinson’s people, yoga has been shown to significantly improve measures of gait, fatigue, quality of life, and physical function in healthy elderly and people with neurologic disorders. However, similar benefits of yoga have not been investigated in people with Parkinson’s disease. Patients who practice yoga at home showed greater gains in outcome measures than those who did not because they practiced more. The lack of adverse events indicates that it is safe. A significant improvement in overall motor function as measured using the motor examination section of the UPDRS and the BBS. The largest magnitude of change was noted after the first 6 weeks of the intervention and appeared to be maintained for the remaining 6 weeks of intervention. The UPDRS scores include gait, rigidity, bradykinesia, tremors, co-ordination etc. Previous studies using the motor UPDRS scores show that both a home exercise program and physical therapist supervised exercise program significantly improve motor symptoms in mild to moderately impaired individuals with PD with 8 weeks of training or 4 weeks of LSVT BIG training. Yoga may be viewed as a gentle form of exercise for Parkinson’s people that may be tolerated more easily by elderly or more functionally impaired participants with PD than other forms of exercise, but with similar improvements in motor function. Based on this finding, it may be valid to investigate the effectiveness of a shorter yoga intervention in future studies. It would also be worth investigating the sustained effect over a longer period of time. A defined intervention protocol of increasing complexity of yoga poses would assist in standardizing the intervention rather than relying on the skills of the individual yoga instructor which could give varying results. A 2 months yoga program in elderly patients showed increased peak hip extension and increase in stride length. Yoga is safe and well-tolerated by individuals with Parkinson’s disease. 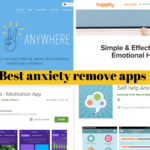 It also improves UPDRS scores. Yoga programs tailored to this population may offer an enjoyable, effective way to maintain a quality of life. It is the best form of exercise for Parkinson’s disease people to stay healthy. Physical therapists can incorporate yoga principles into developing a preventative exercise program for those with progressively deteriorating neurological diseases such as Parkinson. 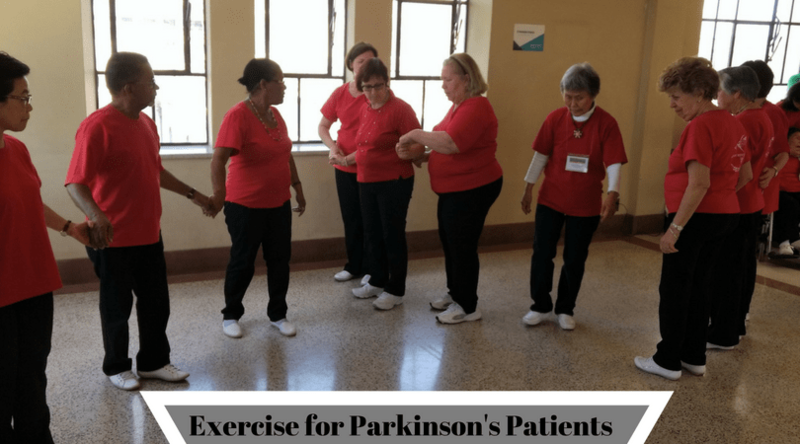 Dance may be helpful in addressing all the important aspects that have been identified as being important for an exercise program which has been formulated for patients with Parkinson’s Disease. First, dance is an activity performed to music. The music may serve as an external cue to facilitate movement, thus addressing the first recommended component which is the use of external cues. The dance involves in the teaching of specific movements with their balancing, which is a component of a PD-specific exercise program. Dance also addresses balance exercises. Throughout dancing, particularly with a partner, one must control balance dynamically and respond to perturbations within the environment. Recent studies indicate that dance may be an effective alternative to other forms of exercise for addressing these areas of concern to individuals with PD. Dance also could enhance strength and/or flexibility, although these may not be specific foci of the instruction during a dance class. Finally, dance can result in improved cardiovascular functioning; a testament to the fact that, if done with sufficient intensity, dance is an excellent form of aerobic exercise. In addition to addressing each of the key components, dance is an enjoyable and socially engaging activity. In fact, dance in a social setting may enhance motivation. Thus, dance is considered to be an excellent form of exercise for those with Parkinson’s Disease. The section that follows reviews the available research to date regarding the potential benefits of dance for people with PD. Dancing may be able to modify the progression of disability over time and that the benefits of dancing tango are cumulative. 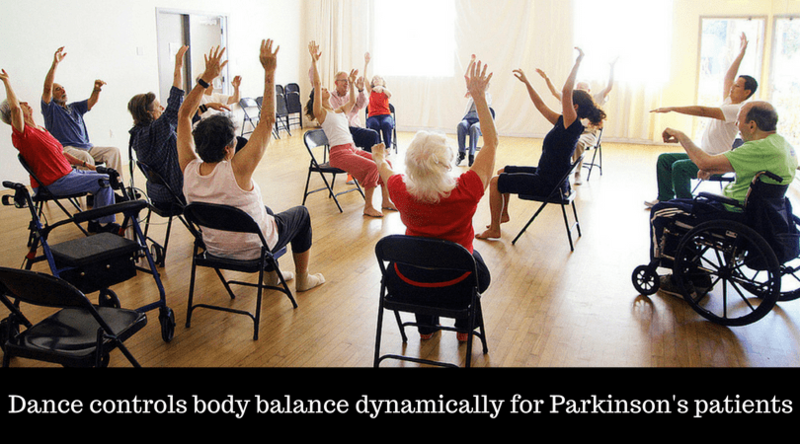 Thus, exercise, yoga, stretching, dance, gait and balance training have beneficial effects on Parkinson’s disease.